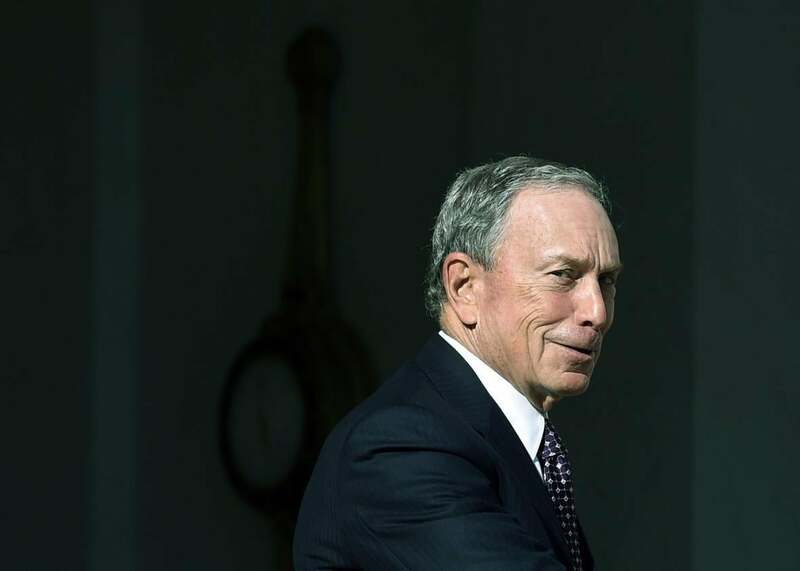 Michael Bloomberg considers independent run for presidency. Former New York City Mayor Michael Bloomberg looks on as he leaves a meeting with French President François Hollande at the Elysée Palace on June 30, 2015, in Paris. Michael Bloomberg is sensing an opportunity. The billionaire former mayor of New York City has told close advisers to draw up plans for an independent campaign bid for the presidency, saying he would be willing to spend at least $1 billion on the effort, reports the New York Times, citing unnamed sources. Bloomberg is apparently very troubled with how things are turning out in the race, and has given himself a March deadline to decide whether to throw his hat in the ring. The likelihood that the 73-year-old former mayor would join the race would increase if Republicans pick Donald Trump or Ted Cruz as their candidate and Democrats go with Bernie Sanders. Bloomberg believes that could give him an opening to run as an independent. If the former mayor does decide to run, one plan would have him give a “series of detailed policy speeches,” which, along with a strong ad campaign, “would introduce him to voters around the country as a technocratic problem-solver and self-made businessman who understands the economy and who built a bipartisan administration in New York,” reports the Times.